Decorating our homes for the Thanksgiving Day also sets the festive atmosphere that the celebration demands. Maintaining that curb appeal in our abode is imperative not because we want to show off but because we wanted to attract positive vibes which is exactly what the celebration is all about. So here’s a quick decoration guide on how to improve curb appeal or the attractiveness of your beloved abode. The front door of your home is not only the portal to your personal world but it is also the center of the first impression in your home. Certainly, first impressions last so might as well make that impression awesome! As a host to your guests, it is your responsibility to provide them with a very warm welcome and it all starts at the front door. 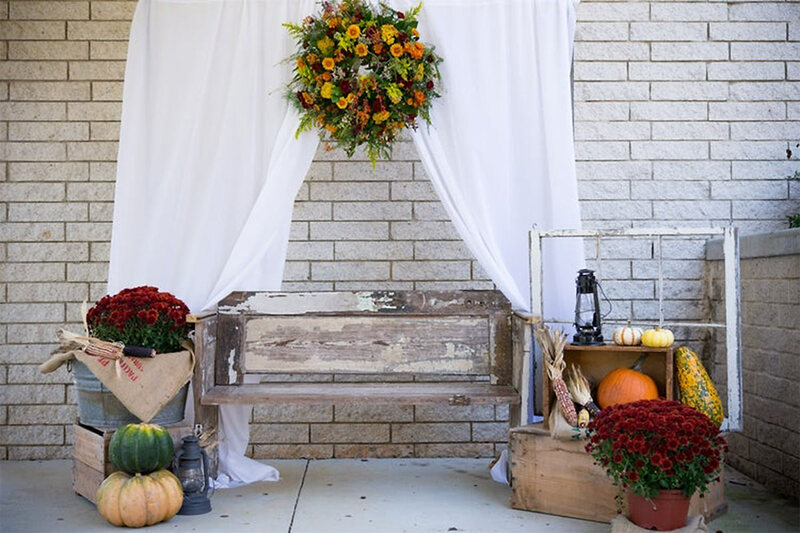 Here are some tips on how to dress up your front door for the Thanksgiving Day celebration. Hang a Thanksgiving Wreath – The circular shape of the wreath represents eternity for it has no beginning and no end. It represents an unending circle of life. The evergreen, most frequently used in making wreaths, symbolizes growth and everlasting life. As such it is just fitting to remind all the people entering your home that the ultimate gift that we have to be thankful for is the gift of life. Put out a seasonal doormat – Before officially entering your home, your guests first set their feet in your doormat and while they are waiting for your warm and friendly welcome, more often than not, they look down to take a look at your doormat so might as well you choose one that is reflective of your family’s personality. 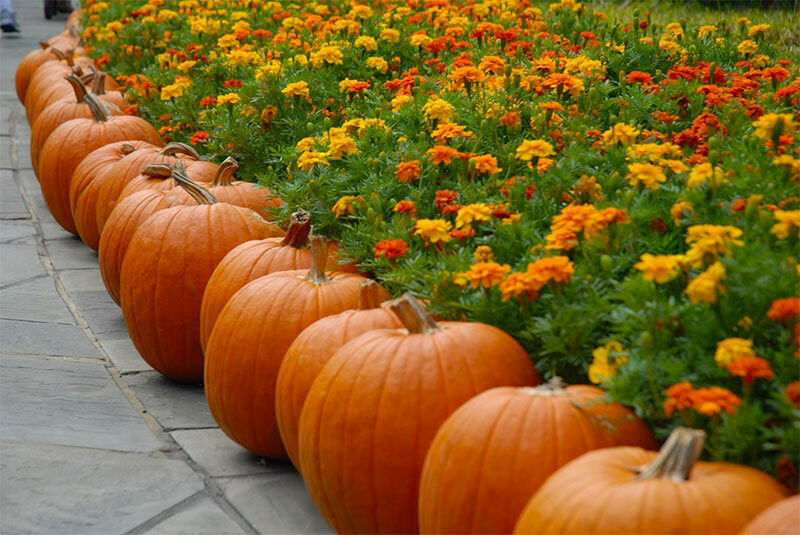 Add chrysanthemums, gourds, and pumpkins – These things are some of the representations of a bountiful harvest. The fresh vibes these things can bring to your home surely provides a thanksgiving flare. House numbers, the entry door lockset, a wall-mounted mailbox, and an overhead light fixture are all elements that can add style and interest to your home’s exterior curb appeal. If they are out of date or dingy, your home may not be conveying the aesthetic you think it is. These elements add the most appeal when they function collectively rather than as mix-and-match pieces. Oiled-bronze finishes suit traditional homes, while brushed nickel suits more contemporary ones. A bit of fall yard work will make a big difference in getting your garden ready for winter. By spending a bit of time outdoors, you’ll have a more productive growing season next year. Fall yard maintenance such as composting leaves, clearing out annuals, trimming trees and bushes, raking leaves, picking up twigs and sticks and watering evergreens will help keep your garden happy and healthy. Every home also wants to be prepared when it comes to ground maintenance during the cold winter months. Our friends from firth.co.nz, reminds us that using the right tools and having the proper knowledge on winter concrete maintenance are both very important for keeping your pavement in tip-top shape until spring. Make sure to follow these steps when preparing and maintaining the concrete pavement around your grounds and cracks or other cement blemishes will be the least of your worries. 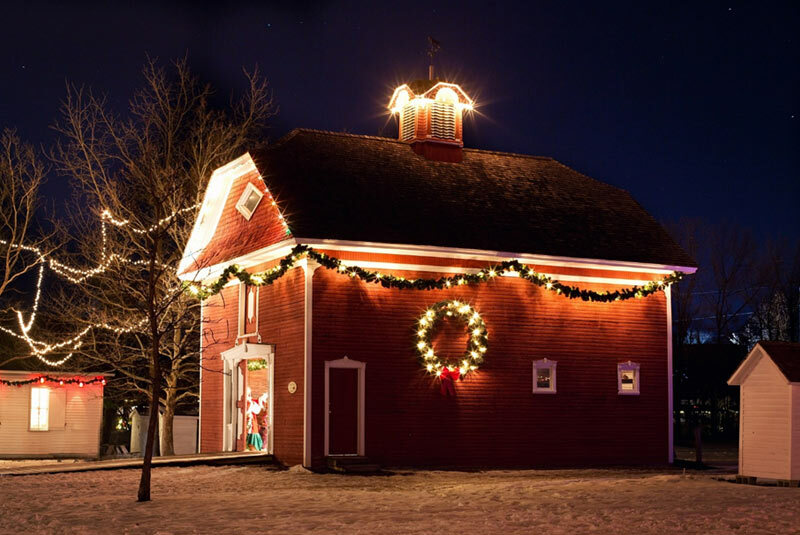 It simply wouldn’t feel like the holidays without the glow of Christmas lights. Those tiny little sparkles give you a lot of holiday season feels. Recent years have seen an overwhelming revamp of traditional light sets. With things like additional safety features, energy-efficient LED string lights, eco-friendly sets, and a resurgence of the retro-loving oversized C9 bulbs, the choices are limitless to add a little glimmer to your holiday season. An exterior facelift (new paint, siding, or trim details) automatically transforms the look of a home. Periodic maintenance of that exterior surface is the surest way to keep your house and it curb appeal looking its best. Any obvious defects, such as cracked or rotting material, can downgrade the aesthetic and quickly turn away potential homebuyers. Once defects are repaired, look for ways to add personality to color, trim, or shingles. Thanksgiving is a time to truly celebrate the bounty of the harvest from one house to the next.. There is nothing quite like driving through neighborhoods on your way home from work and being enchanted and amazed by the effort people have put into decorating their exteriors.